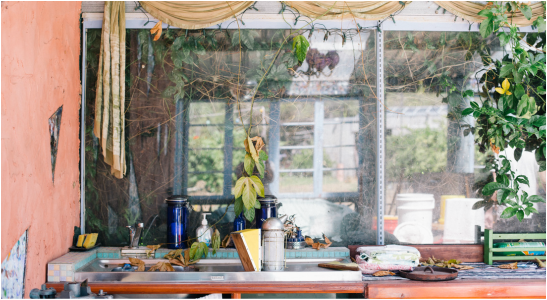 Allyson Lipkin Interview from Ed Verosky on Vimeo. 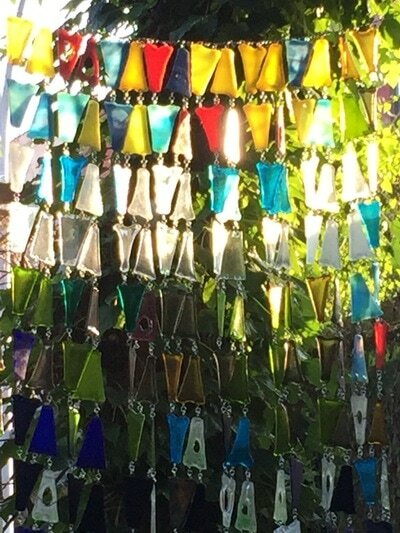 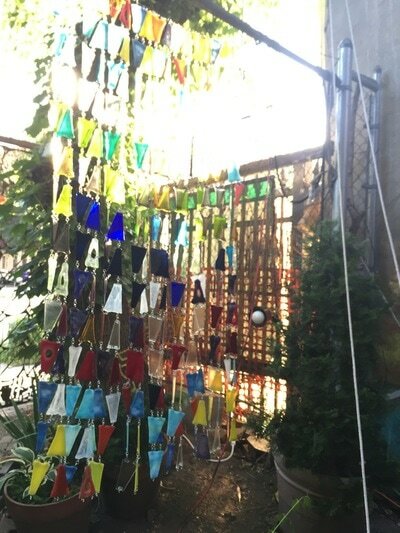 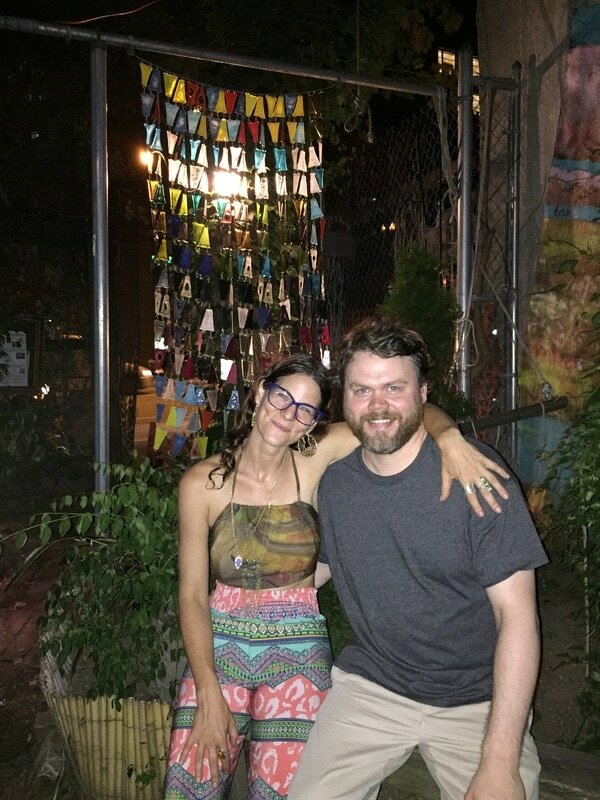 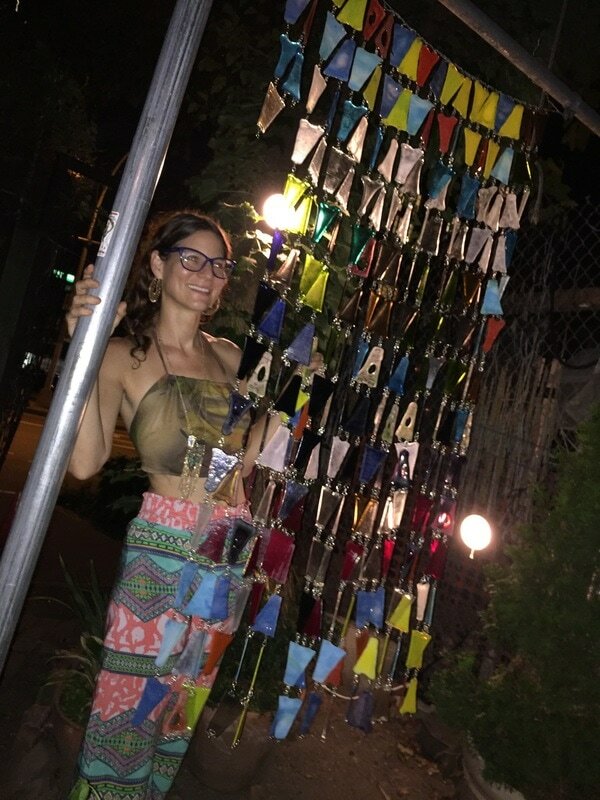 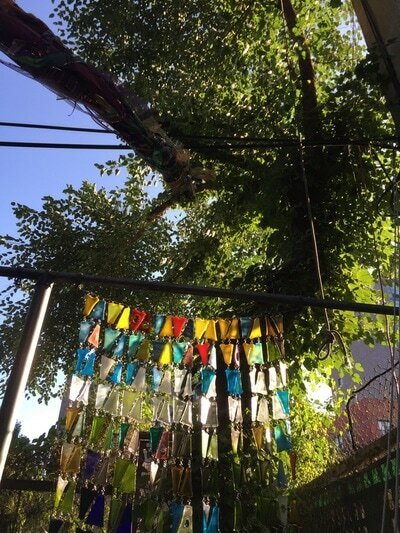 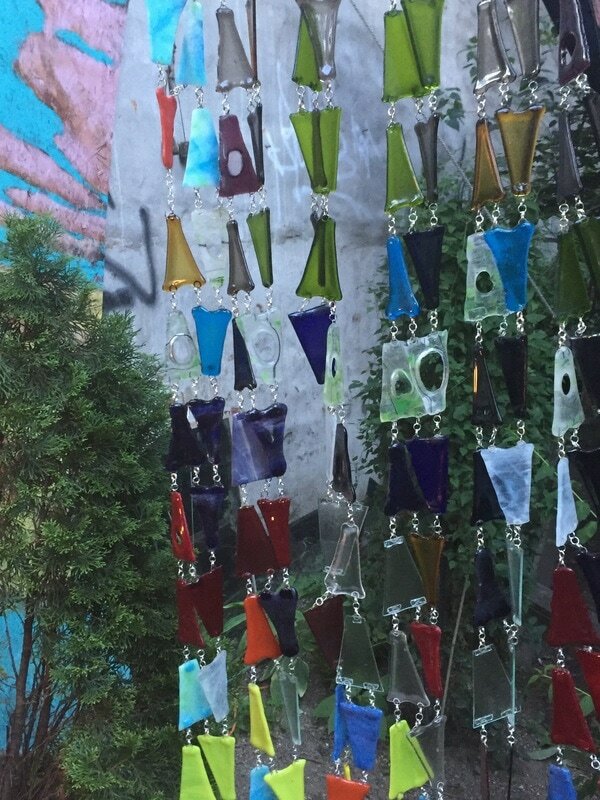 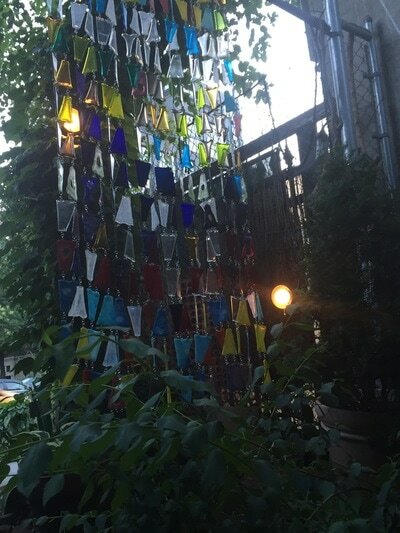 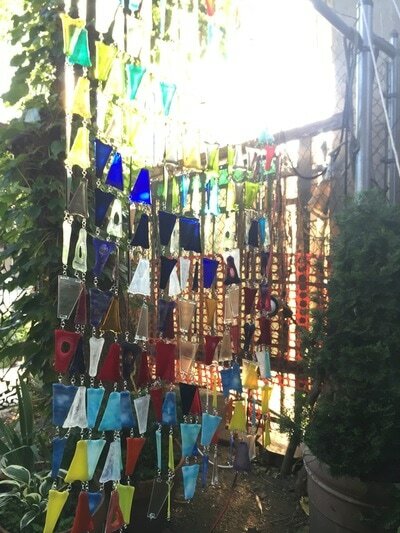 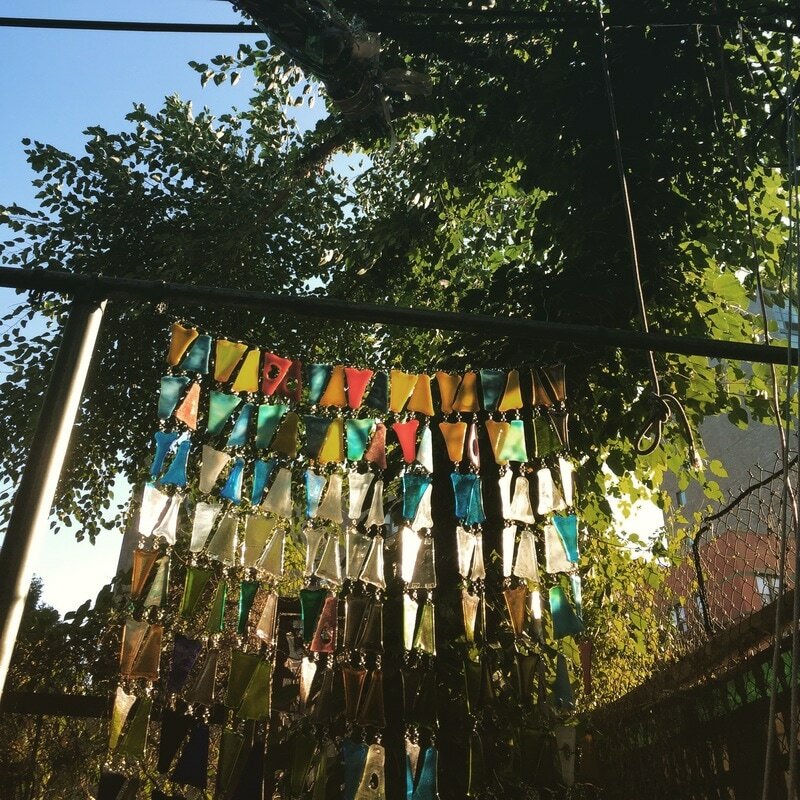 The Technicolor Garden is a warm glass project inspired by the diminishing wild urban greenspace in our communities. 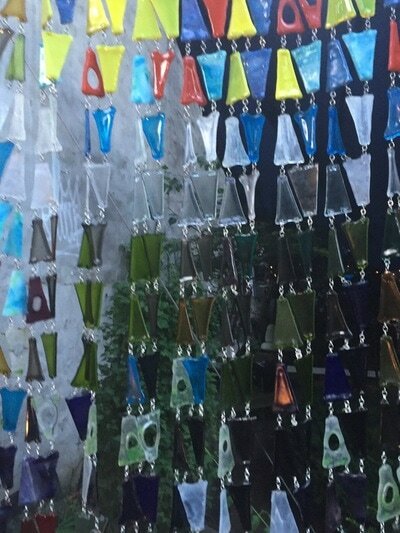 This project uses colored fused glass to bring awareness to the psychological aspects that wild green space in our neighborhoods provides. Untouched urban green space diminishes anxiety in peoples lives and saves wildlife. 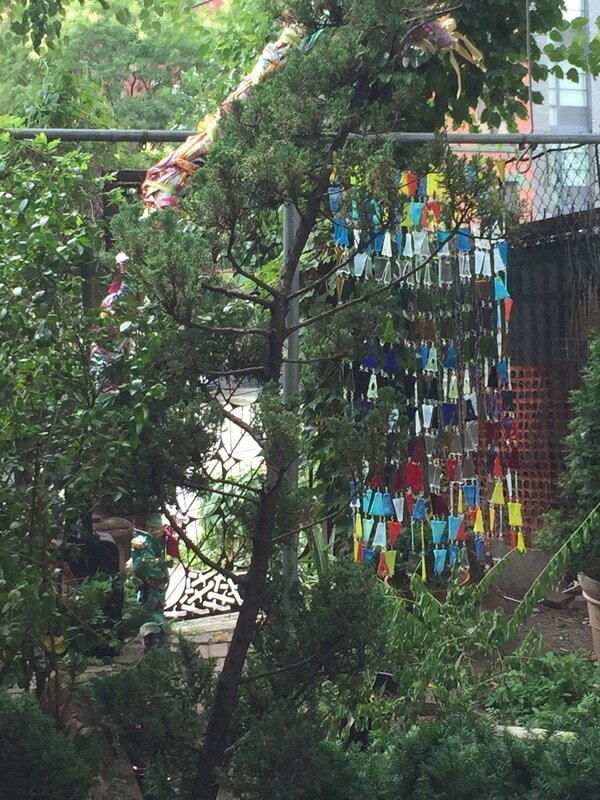 Creeks, greenbelts, trees are being eliminated in our communities at an alarming rate due to ignorance in developers who cut down trees, (among things) and plow down natural landscapes to save their time and effort. 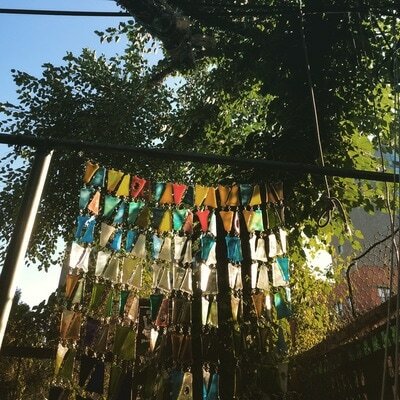 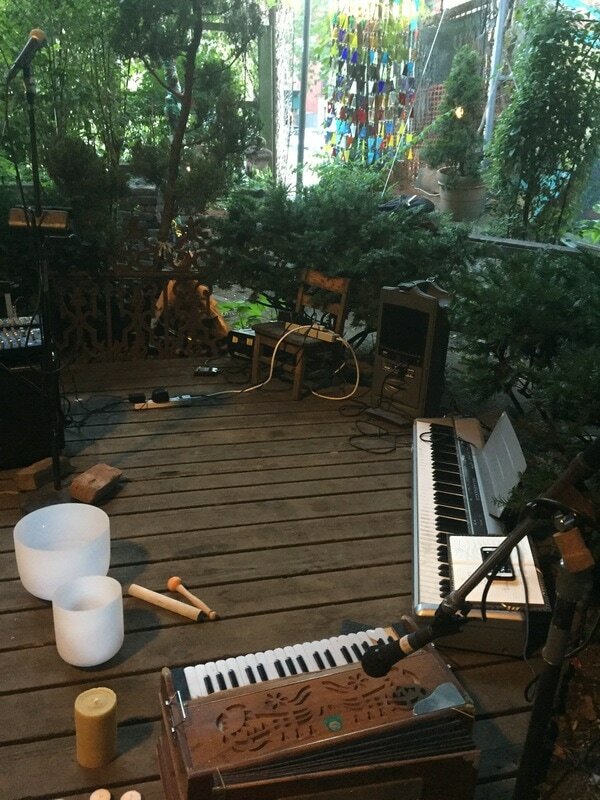 This project focused on and resided in a small community garden in the lower East Side of Manhattan, Le Petit Versailles, who has struggled endlessly to keep their garden alive amongst an impossible demand due to overdevelopment on the island. Watch the video to explore more.